The Bureau of Meteorology (BOM) has forecast between 200mm and 500mm of rain today, easing tomorrow. Localised flooding in the usual hotspots (parks, roads, and minor creeks) is occuring. Please remain vigilant and follow the news and social media in case the weather situation deteriorates. A full list of road closures can be found qld traffic. Oxley Creek is very high and these small tributaries are banking back and causing localised flooding to businesses in Yeerongpilly and Rocklea now. Please be safe everyone, especially on the roads as heavy rain is forecast tonight and tomorrow. In response to ongoing concerns regarding accidents, near misses and complaints, Council has committed to the installation of highly visible LED road signage on Orange Grove Road at its intersection with Lillian Avenue, Salisbury. 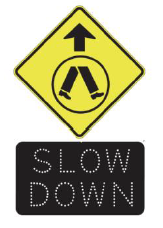 This is part of Council's LED Road Sign Program to improve pedestrian and motorists's safety involving a commitment of $3.24 million over four years for this road safety initiative. This is fantastic news for the residents of Salisbury and surrounding suburbs as this has been a known hot spot for a number of years. The signs are designed so the LEDs activate (light) when a vehicle is travelling above a pre-determined speed threshold on approaching this zone. If the vehicle is travelling under that threshold, the sign remains inactive. They are solar powered and will operate 24 hours a day. The Moorooka Ward Office offers a FREE Justice of the Peace Service. 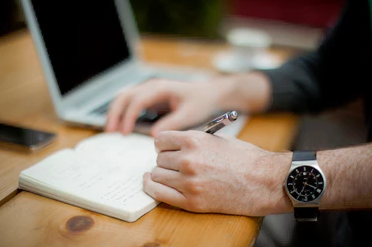 Every Tuesday between 2pm - 4pm; we have a volunteer JP provide this valuable service. Last year alone, we had over 800 residents come through our doors, demonstrating a real need for this service. Don't forget, if you require a JP outside these hours, please visit www.qld.gov.au/jps to find the nearest JPs in the Community signing site and hours of operation. The Moorooka Ward Office is located at Shop 2, 122 Beaudesert Rd, Moorooka. I am excited to announce that Council will begin installing a Multi-Use Games Arena and Outdoor Gym in Nixon Park, 929 Oxley Road, Oxley. This type of Games Arena is a first for Brisbane! Work will commence during the first week of May with an anticipated completion date by 30 June. This was an election promise I made to the people of Oxley and I am happy to see this exciting $395,000 project come to fruition. 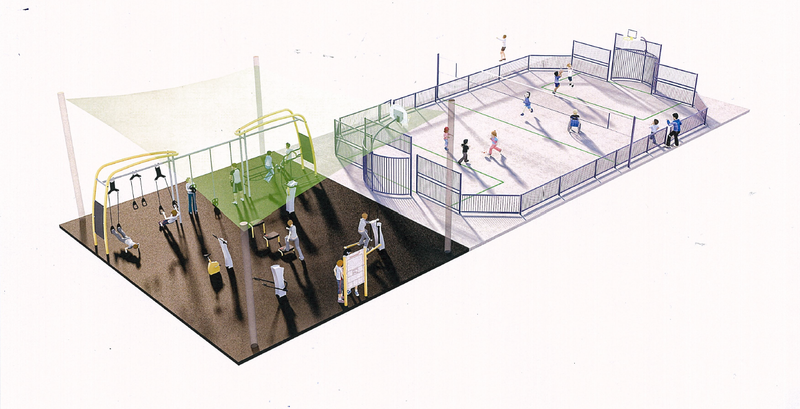 The arena and equipment will be the first combined installation of its type in Australia and is aimed at training the whole body with the ability for users to undertake upwards of 200 exercises and has QR codes linked to a personalised fitness tracker guiding users on exercise and nutrition, while motivating them to stay active. I look forward to seeing the newly improved Nixon Park and recreation facilities being used by locals. 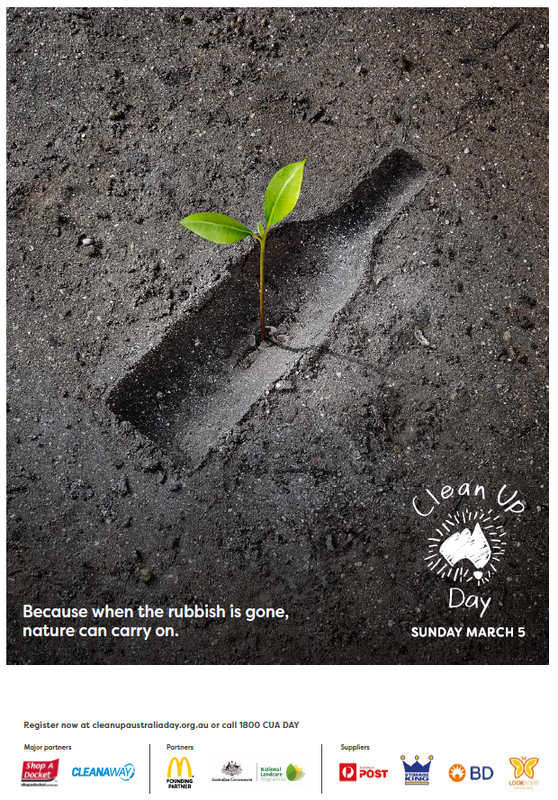 Do your bit for the environment by cleaning up your local area with friends and family this Clean Up Australia Day. If you would like to be involved this year, there are several Clean Up events already registered near you. • Queensland Gaelic Football Association Inc.
• Queensland Christian Soccer Association Inc.
• Acacia Ridge F.C. Inc.
• Souths Acacia Leagues Club Ltd.
• No cost to your organisation. Council's contractor will contact these organisations to discuss sports field usage requirements and arrange for the works to be undertaken. Works are scheduled to commence in February 2017 and completed by June 2017. Please note: the Moorooka Ward Office will be closed over the Christmas holiday period from close of business Tuesday 20 December 2016 and will re-open Monday 9 January 2017. The JP service will begin again on Tuesday 10 January 2017. If you require a JP outside these hours, please visit www.qld.gov.au/jps to find the nearest JPs in the Community signing site and the hours of operation. 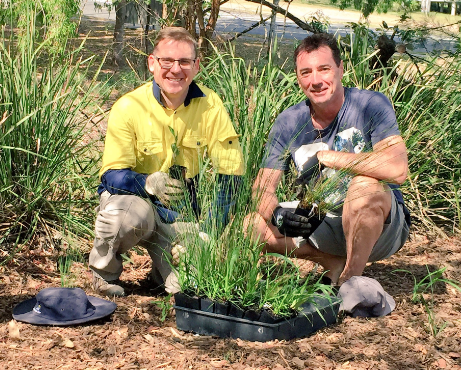 Local Bushcare Groups help to play an important role in protecting and improving the natural environment through out Brisbane. I recently attended the newly formed Lawson and Kendall Street Bushcare Group in Oxley and the Rocky Waterholes Bushcare Group in Salisbury. Both groups are keen for energetic volunteers to assist them in rejuvenating the local fauna and flora. If you are keen to become involved please contact my office for group contact details or visit Habitat Brisbane for further information. St Vincent de Paul Society - donations welcome! The St Vincent De Paul Society in conjunction with the St Brendan's Catholic Parish are eager to accept non perishable goods, toiletries and gift cards for distribution to those in need in the Moorooka Ward area. Many families are doing it tough and donations are welcome at any time but especially at this time of year. 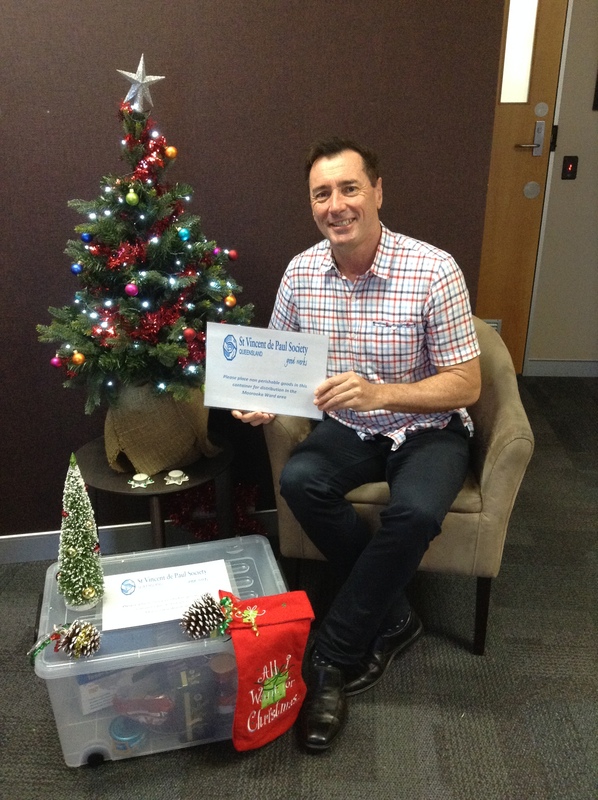 My office is a drop off point and we'll be accepting donations until Monday 19 December. If you are able to help, please leave your donation at the Moorooka Ward Office, Shop 2, 122 Beaudesert Rd, Moorooka.